So as some of you may know I am a Smart Sharer for the Smart Girls Guide! We launched our first issue one month ago and the positive response we received was so exciting considering how hard we have all worked to make this idea into a reality. I was so excited when I first opened up this magazine and saw my name, my article, and all the hard work we all put into this idea! Well as you can imagine I am just as excited for the launch of our second issue today! 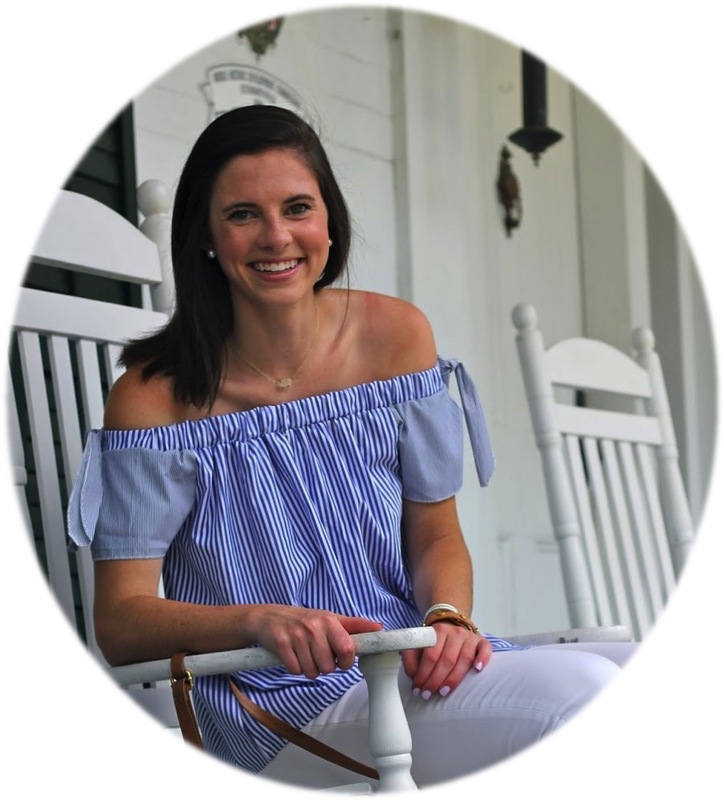 I am the girl behind all the organization articles you see in the magazine and love hearing what readers think about my ideas! I hope you will join us to see our second issue! For those of you who don't know what the Smart Girls Group is all about it is a magazine and a group created by girls in high school for girls all over to read and become a part of. well done to all of the girls that they participated to publish the magazine!